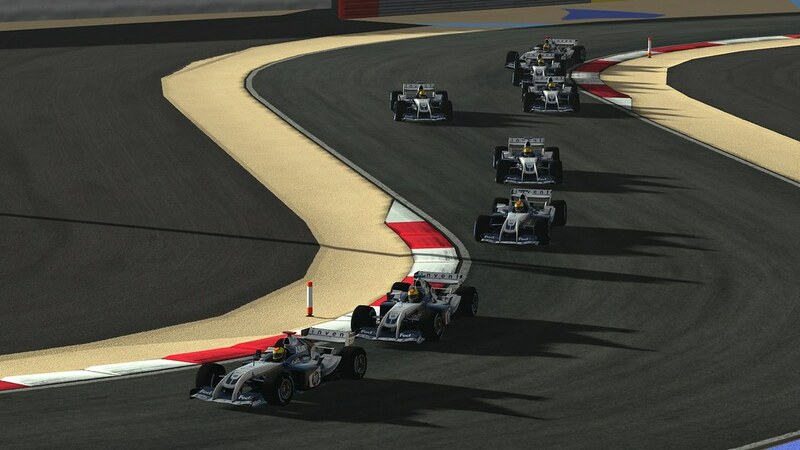 Last thursday we posted the Mak-Corp in-game preview shots of the upcoming 2004 Williams F1 FW26 Formula One car for rFactor 2. When they said the release was imminent, they meant it. 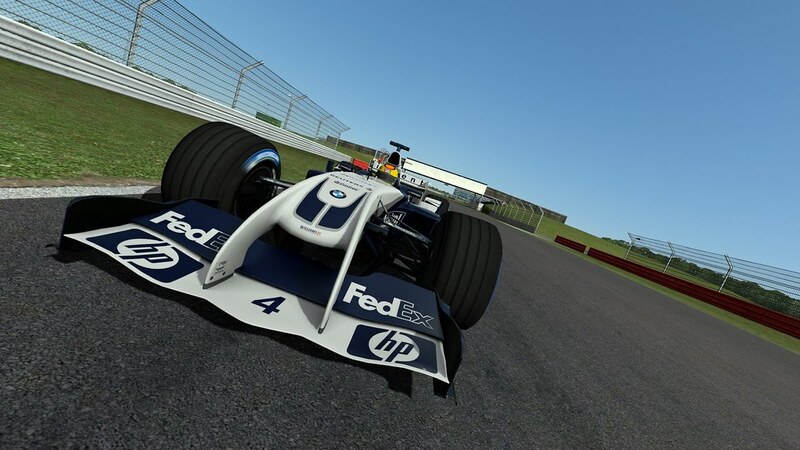 Today Mak-Corp released the 2004 Williams F1 FW26 Formula One car for the Image Space Incorporated platform as part of their F1 Classics mod. 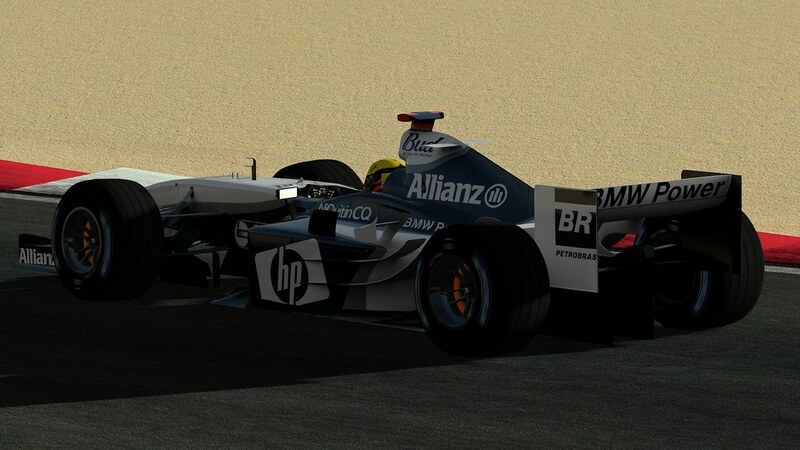 This is the third F1 car to join the 1980’s and 90’s Formula One pack. 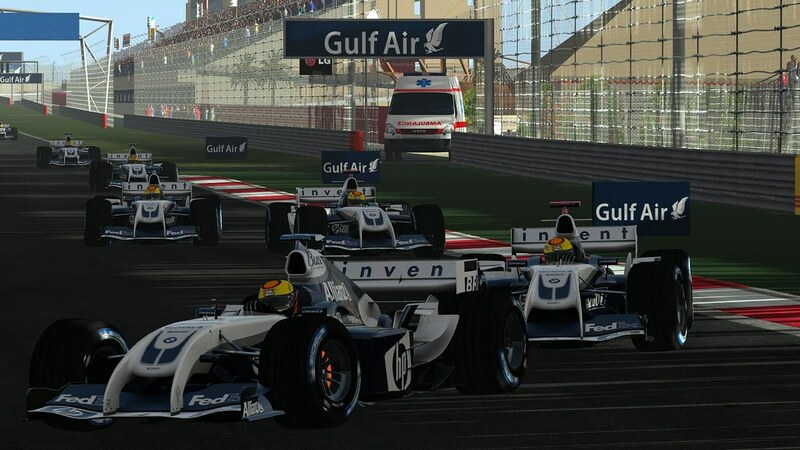 Back in December Mak-Corp released the first Beta that was already including some interesting classic F1 Vehicles. The 1993 Marlboro Mclaren Ford MP4/8 driven by Ayrton Senna, the 1993 Mclaren is powered by the Ford HBE7 3.5 litre V8 engine and the 1993 Mclaren Ford driven by Mika Hakkinen. 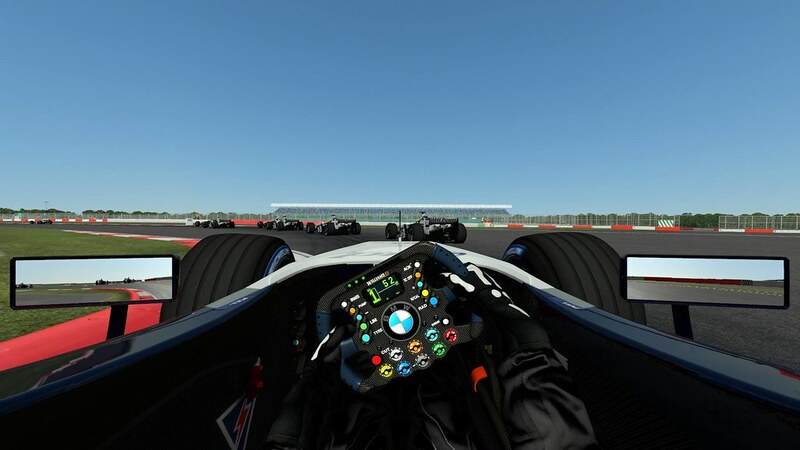 Also the 1994 Marlboro Mclaren Peugeot MP4/9 piloted by Mika Hakkinen and Martin Brundle are featured in the v0.1 Open Beta. The mod includes both dry and wet tire compounds tire as they were used in the two seasons the cars competed in. In one of the future updates, Mak-Corp will also implement a brand new custom menu system. 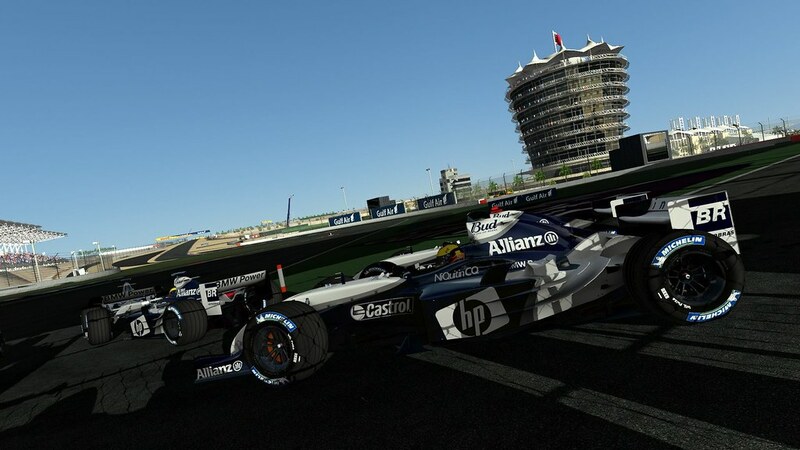 The Williams F1 FW26 comes with skins of the Ralf Schumacher and Juan Pablo Montoya cars. The Mak-Corp team explains that the helmets and driver body/suit models are not yet ready for release and will be supplied in a future update. 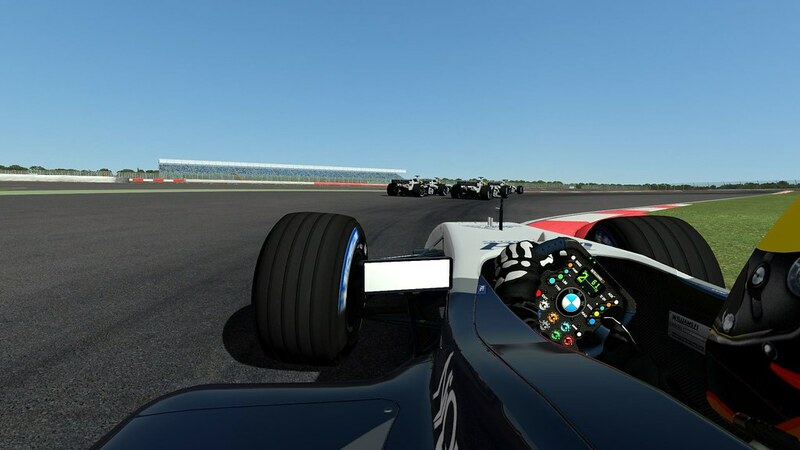 The driver model will feature a new driver animation. 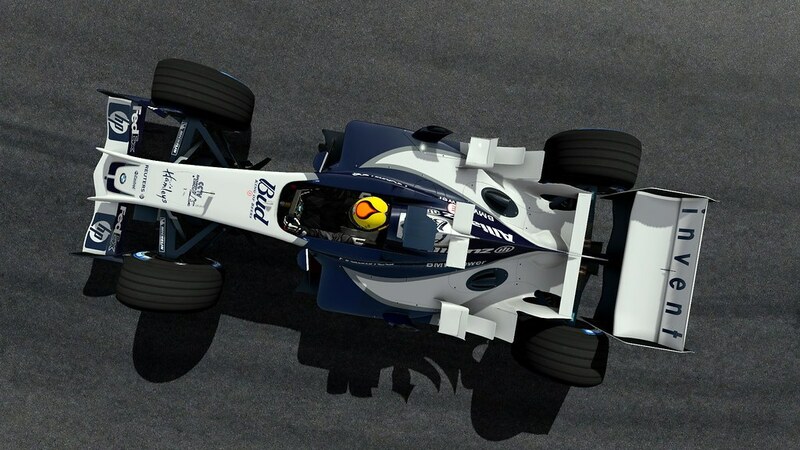 The Williams FW26 is a Formula One car build to compete in the 2004 Formula One world Championship. The FW26 was a brain child of Patrick Head, who was co-founder and Engineering Director at Williams F1. 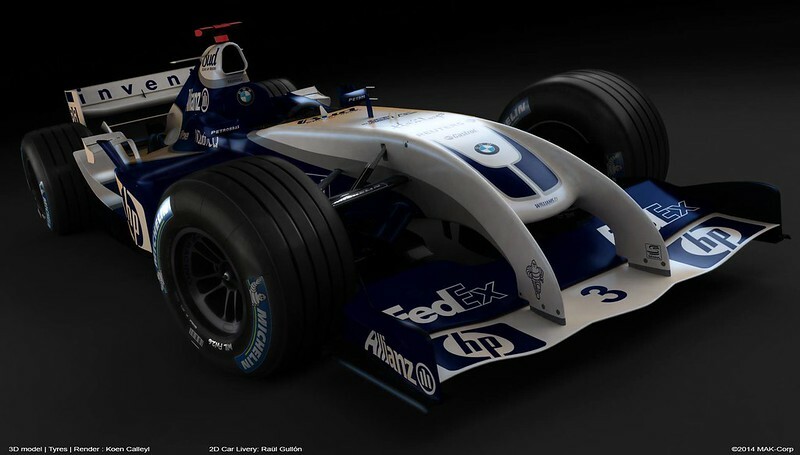 The car competed in the 2004 season with Ralf Schumacher and Juan Pablo Montoya behind the wheel. The FW26 was powered by a BMW 3 liter V10 engine. 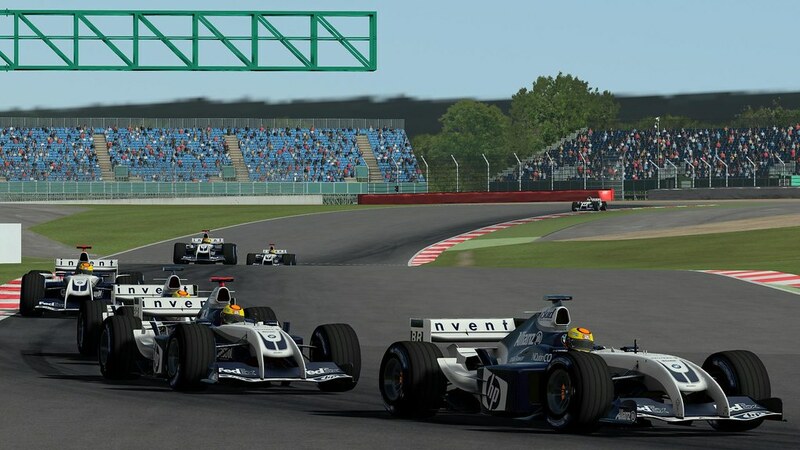 Many fans had tipped the car as a title favourite, but the car proved very inconsistent, eventually finishing fourth in the constructor’s Championship.